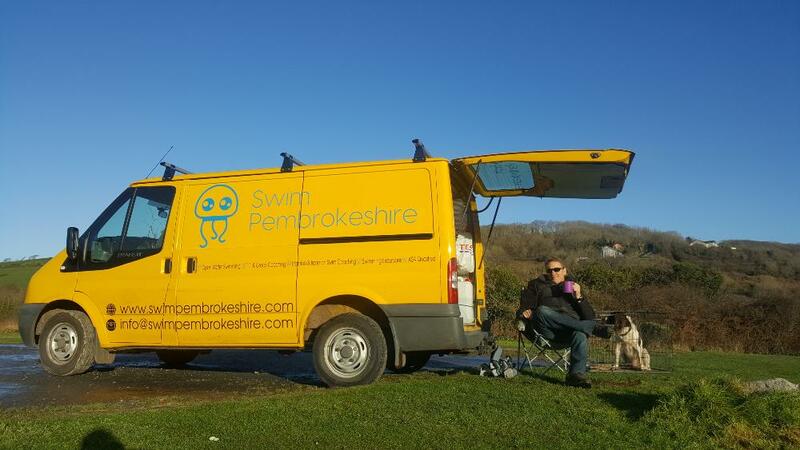 We have a fully kitted swim van which is easy to see when we meet you on location or pick you up from your hotel. and acts as a nice warm base when doing swim briefings as well as debriefs and even video analysis after swim sessions. 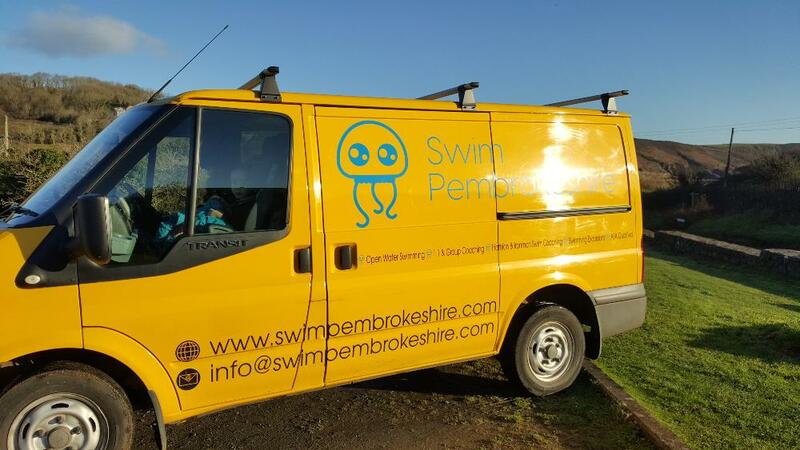 Our swim van also acts as a nice warm base when doing swim briefings as well as post session debriefs and video analysis after swim sessions. You can even get changed in it if needed!